HIGH SCHOOLERS: Please sing one of the provided audition cuts that can be picked up from the theatre classroom D203/Ms. Harpenau by the Backstage Buzz Board on Monday, August 17th. BOTH HIGH SCHOOLERS AND 7TH/8TH GRADERS: Bring either dance clothes or comfortable clothes for the dance call. Dance shoes or tennis shoes for dance call only. No flip flops/sandals/bare feet etc will be allowed on stage. Please sing the chorus of "Go Go Go Joseph"
Your student will get the sheet music for auditions when he/she arrives on September 1st. 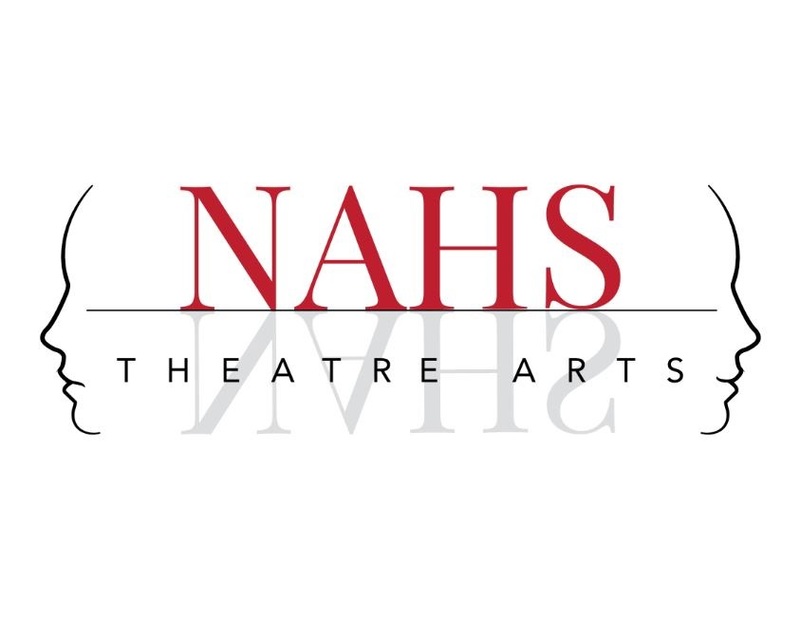 Do not try to pick up music from NAHS before you bring your student to audition. 2nd-6th graders will not dance. Please list all experience on audition form. If you have any more questions, please keep an eye our Facebook page “New Albany Theatre Arts” for details and announcements.